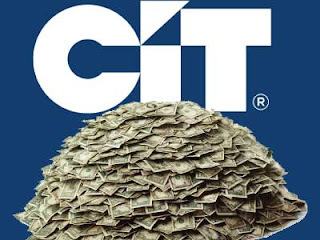 Does CIT’s Rescue Mean The Financial System Is Healthy? Oh, come on. That’s a hugely positive endorsement coming from us. Everything about the near-death experience of CIT Group was as sign of the health of the market. The first sign of health was that the government is confident enough in the markets that it declined to provide rescue funds. The next sign was that financial system didn’t go into shock on the news that the government wouldn’t rescue CIT. Another sign was the its largest bondholders were actually made to take the pain—in the form of providing additional bridge loans—and that its other creditors will also likely have to take haircuts, possibly have their debt converted to equity, as CIT renegotiates its loans. 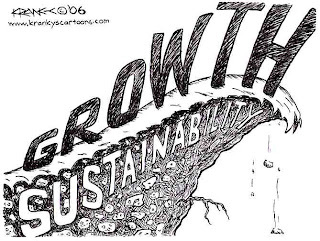 In short, not only are markets being allowed to work—they are working in a way that isn’t creating massive instability or sending every one running for their financial bomb shelters. Look at us, we can actually have a financial sector operating through market processes! You go, America!